Face Mists are not a new product in the beauty care industry, but definitely they are the least used or often ignored product. Face Mists are a quick way to hydrate your skin without getting too greasy or sticky. This means that the face mists are rich in ingredients that hydrate without being heavily greasy on the skin. In most of the face mists, there are ingredients that enhance the skin texture and also keep the skin revitalized. So here, in this post we will be sharing the list of the best face mists available in Indian market. 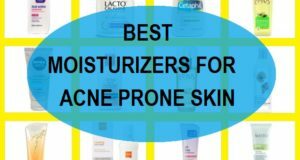 These are best for the acne prone, oily skin and also for the combination and sensitive skin. So while you use a face freshener just like that you use a facial mist spray for your oily skin. Not only that you can also make face mists at home, but that is the topic of some other article and soon we will discuss on that. The face Mist is rich in lavender and Rose. This makes your skin smooth supple and glowing. It is especially known to increase the skin elasticity and natural pH balance. This can be applied twice in a day. And even over your makeup. Your makeup will stay as it is, when you use a product like this. It has a spray pump so, it is extremely easy to use. Therefore, you can also carry it in your bag so that in between the day when your makeup gets cakey, you can just spray it and you are good to go. 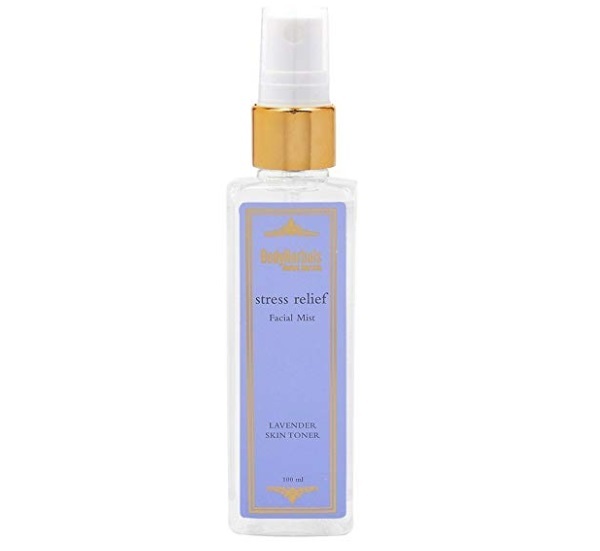 It’s the best face mist for oily skin in India. 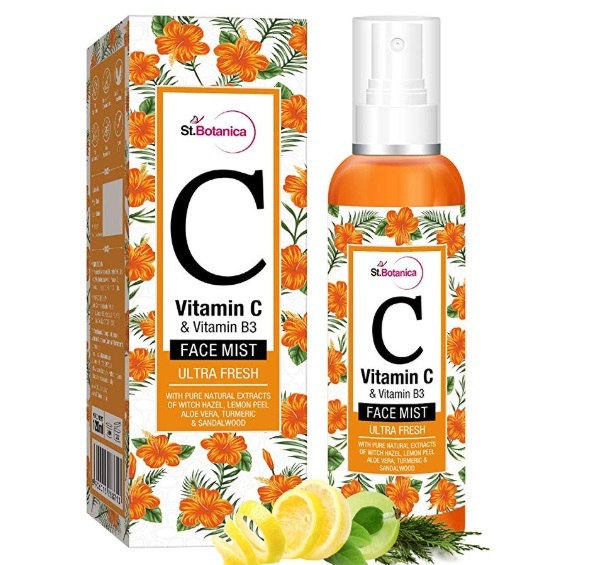 Imagine a face mist containing vitamin C and Vitamin B3. How amazing will that be for oily skin that has got dark spots and uneven patches. Along with that it also contains the pure natural extracts of witch Hazel, Lemon peel, aloe vera, turmeric and Sandalwood. By the ingredients itself, you can imagine how wonderful it will be for the oily skin that is struggling with excessive sebum and dark spots. The pump dispenser helps the mist to get sprayed on your face evenly. It is a cruelty free, paraben free and sulphate free product and the best mist for oily skin. 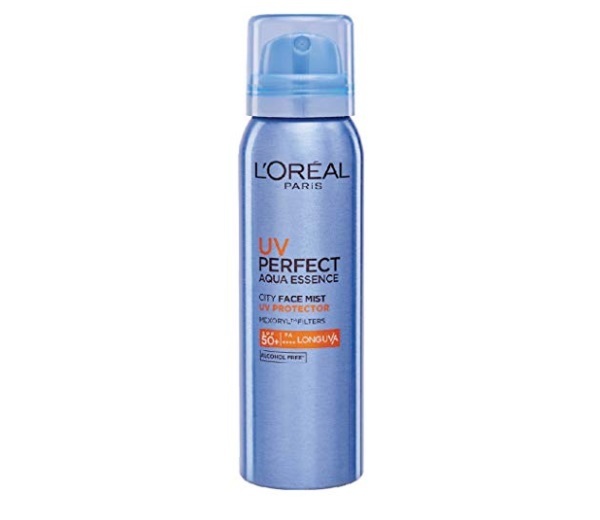 The UV perfect face mist is ideal for all skin types. It gets applied easily and can also be sprayed directly over your makeup. It is a sweat proof and water resistant formula which is non sticky and non greasy at the same time. It not just hydrates your skin but also gives you immense sun protection. This next product is from Plum. It is the green tea revitalizing face mist. 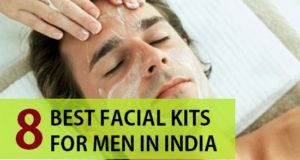 It instantly cools your skin and refreshes it to face the sun during summers. The green tea extract helps combat the dark spots, acne and blemishes. Green tea is rich in high amounts of natural of antioxidants like catechins and polyphenols. This is why this green tea loaded face mist is perfect for all the skin types. It is a hundred percent vegan, paraben free and sulphate free product. 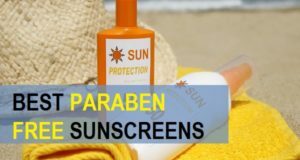 You can also use your normal sunscreen and moisturizer before using this or after using this. 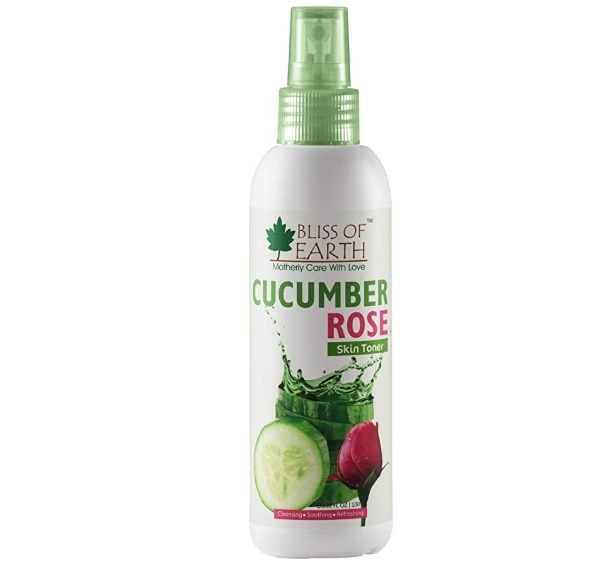 The rose and cucumber face mist is majorly for the people with dry skin. It has a hydrating formula that restores the moisture in your skin. It’s a hydrating and antioxidant rich face mist for dry skin that nourishes your skin and makes it looking healthier. 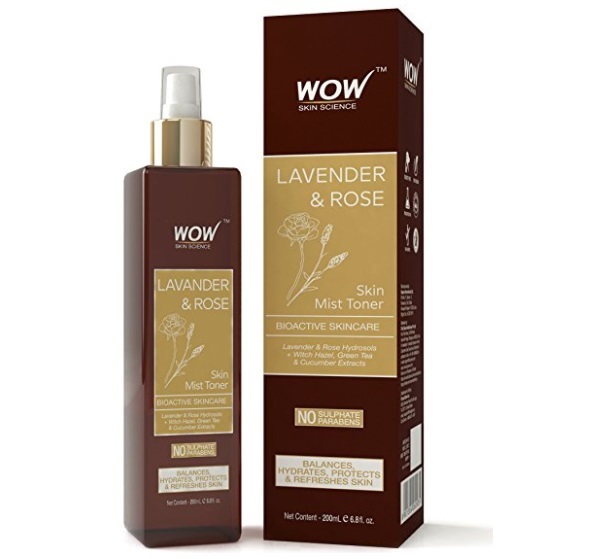 It is formulated with the flower extracts like roses which maintain the pH balance. It is written by vitamins and minerals. It hydrates your skin on a deeper level. 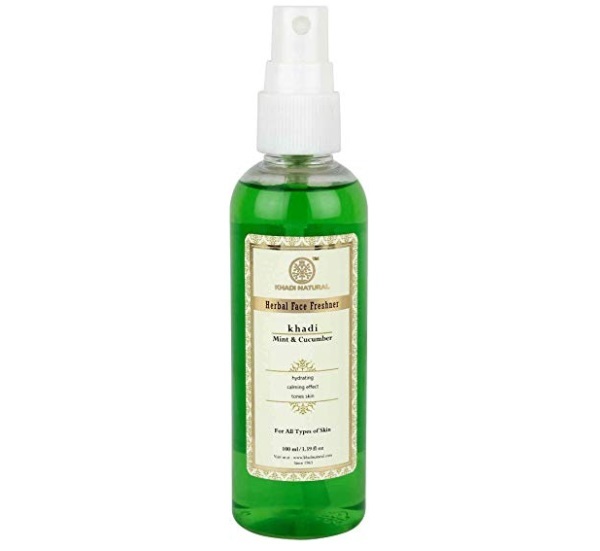 The natural mint and cucumber face spray is suitable for all skin types but due to the cucumber and mint extracts, it is highly suitable for oily to combination skin during summers. People with acne prone skin can also use this product since the Mint is antibacterial and helps in deep cleansing the pores and bacteria from your skin surface. Lavender facial mist is for irritated skin. It is known to calm the skin and sooth the senses and the irritated facial skin. This is why this can be used by people who have got sensitive skin. It instantly gives glow and improves the skin hydration and elasticity. The spray bottle is easy to carry and to use of the facial skin. 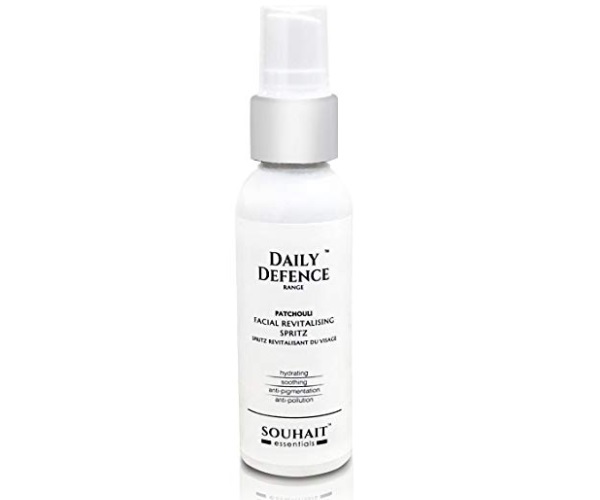 This daily defence face Mist is rich in patchauli. 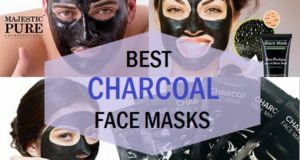 this Titans your skin pores and help you relax. It is an alcohol free and paraben free lightweight product that get instantly observed on your skin and makes it non crazy it can be applied before and after makeup. The refining facial mist is from the brand Kaya. The brand is known for its skin care products. 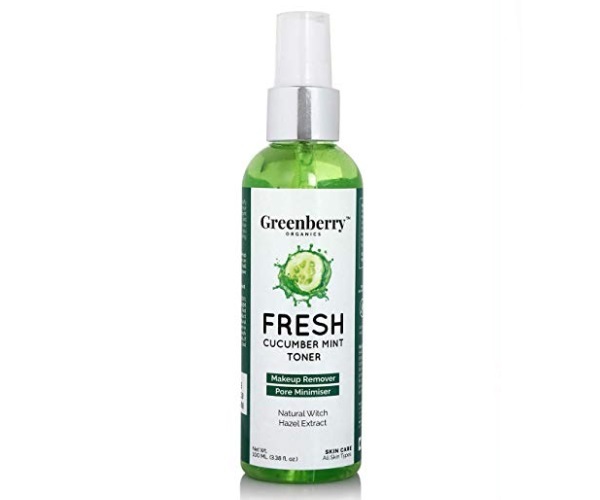 This toner is alcohol free and is developed and formulated by the Dermatologists. It is rich in the unique combination of purple orchids and Japanese Cherry extracts. 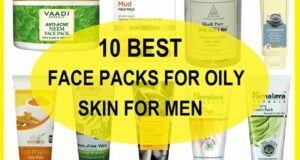 It is suitable for all skin types including men’s skin. The rich in antioxidants of its ingredients help maintain natural pH balance. Japanese Cherry revises the skin. Basically, it is useful for treating the early signs of skin aging. Cucumber mint toner or face spray is perfect for all the seasons and for oily to acne prone and combination skin. Just spray it over your skin after the cleanser and it will tighten the skin pores and reduce the oily skin. It gets rid of the dirt and excess sebum. The best way to use a facial mist is before your moisturizer to increase the absorption of the moisturizing properties and ingredients. These can also be applied after the foundation so that the makeup gets that perfect finish and the cakeyness is also taken care of. So, if you would like to go by the regular routine then wash your face and use the face mist. 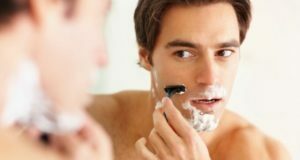 Then, go for your regular moisturizer for the day cream. So this is the list of the best face mists available in India for skin types like oily skin, dry skin, combination and acne prone skin. Have you ever used a face mist? Which is the face mist that you like the most?